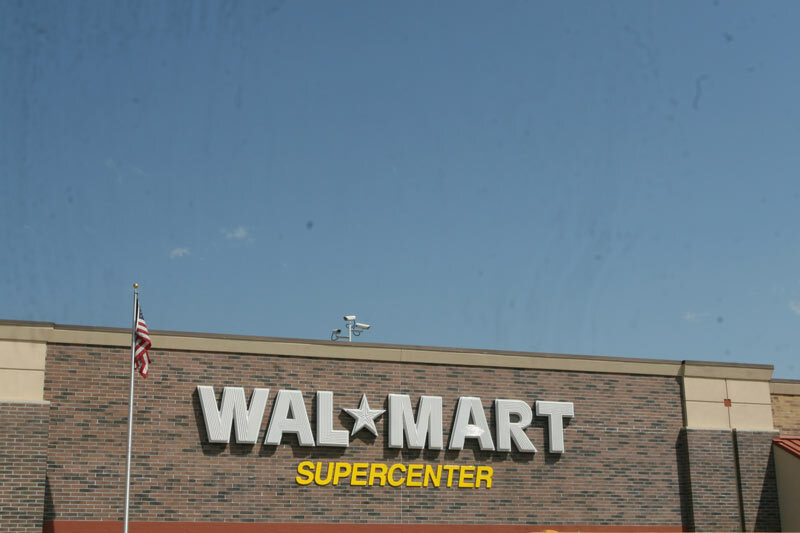 Gaston Engineering & Surveying provided civil engineering design, geotechnical engineering, site design, water and sewer, and extensive grading and drainage for the Wal-Mart Superstore. 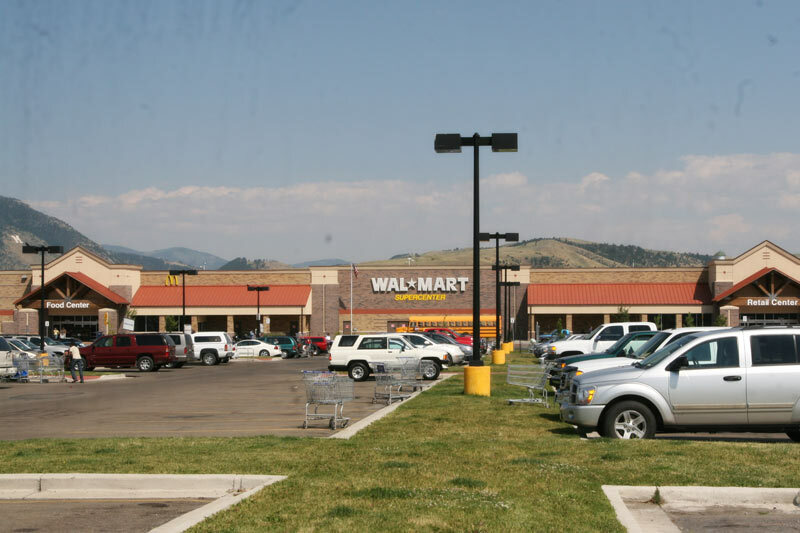 One of the first “big box” stores to come to Bozeman, this project site adjacent to North 7th Avenue and the Interstate highway required special attention to in-place soils and existing drainage course. Initial planning for this project involved several months of negotiation with community officials to obtain an improvements agreement that would make the project viable. 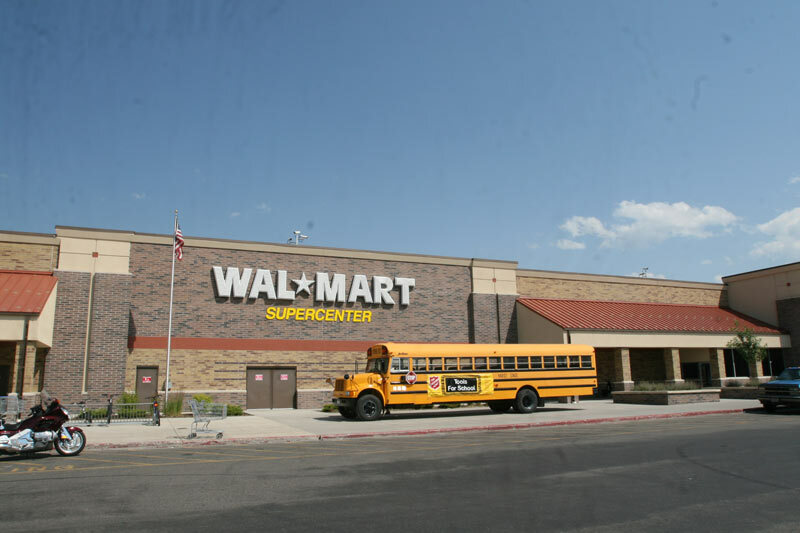 The actual store structure was an in-house design project utilizing architects familiar with Wal-Mart requirements; the actual site improvement, grading and drainage, parking areas, landscaping, construction, inspection, and quality control testing were the responsibility of Gaston Engineering & Surveying.